This is the essence of what dipping oil should be. Flavorful rosemary is married with roasted garlic and enhanced with Dijon mustard, sage, parsley, a hint of lemon and just a bit of red pepper. 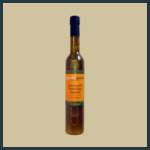 The overall effect is a lavish herb based oil with many culinary uses. It is hard to get better than just dipping crusty bread in this oil, but you will miss so much if you do. We like to make aromatic salad dressings, it is a great substitute for heavy sauce on pasta, or simply drizzled on freshly grilled meats – think chicken or even lamb! One of our favorite approaches is to toss our Rosemary Oil with red potatoes and slow roast them in the oven. Yum! This is the essence of what dipping oil should be. 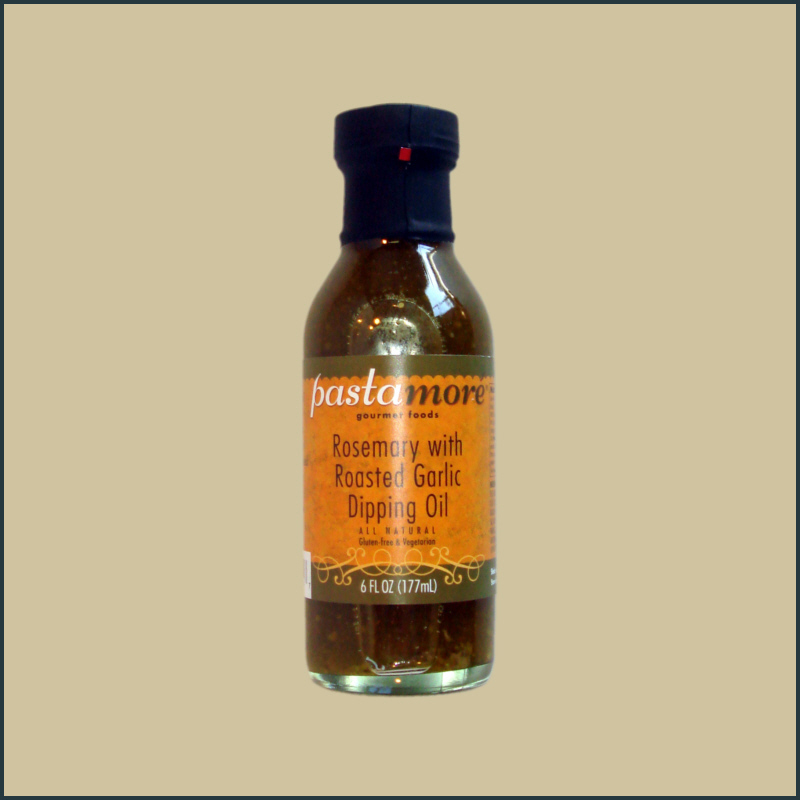 Flavorful rosemary is married with roasted garlic and enhanced with Dijon mustard, sage, parsley, hint of lemon and a bit of red pepper. The overall effect is a lavish herb oil with many culinary uses.